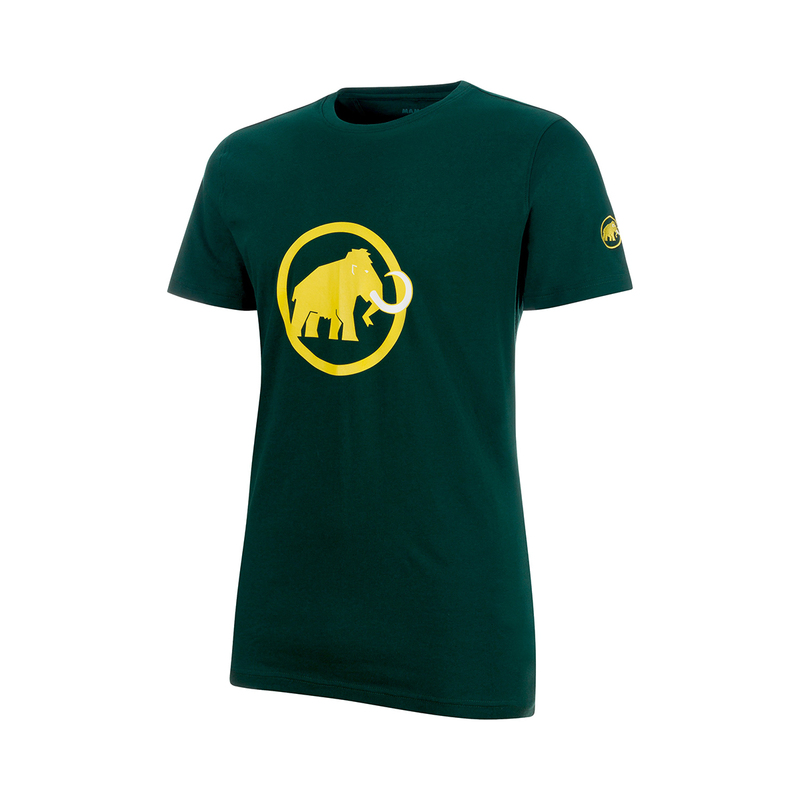 The Mammut Logo T-Shirt is a plain and simple tee featuring the classic Mammut logo on the chest. It’s made from bioRe organic cotton, a company that sets the standard for eco-friendly fabric and production methods, so you can feel really god about wearing it. Plus, it goes with everything so you can feel even better about wearing it. 5% elastane, 95% bioRe organic cotton.